This stunning dress was my dream gown... sadly (as you can see in the first photo...) this dress was never worn for the purpose of a wedding! 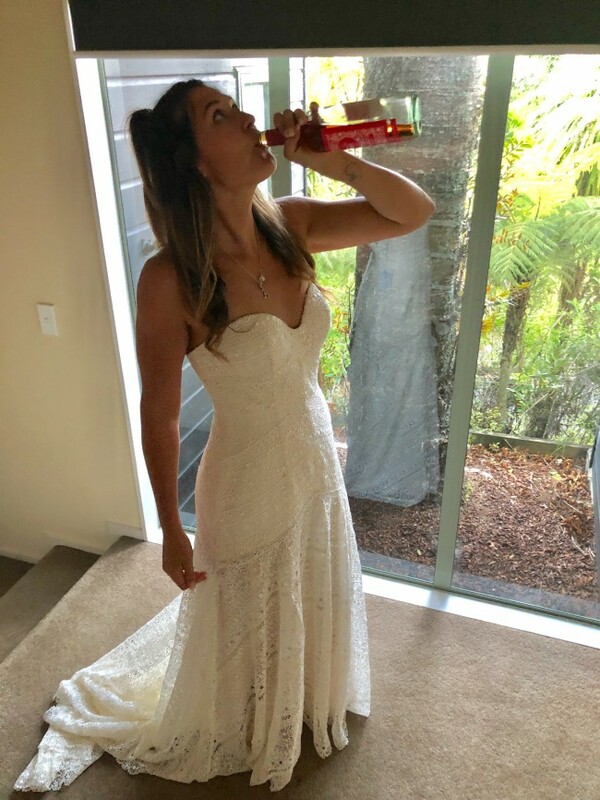 This is the one and only time I have put this dress on as my wedding was cancelled just 6 weeks prior. The dress is simply stunning, ordered from Kellylin Couture from their new collection at the Bride and Groom show this year. Picked up in July (after cancellation of the wedding) so has lived in its bag until I had the courage (thanks to Rose!) to put it on for photos. Please note I have lost a large amount of weight so was tricky to show the true beauty of this dress. The cap sleeves are not attached so they are an added bonus if you want to wear them. Shoulder to hem is 156cm. 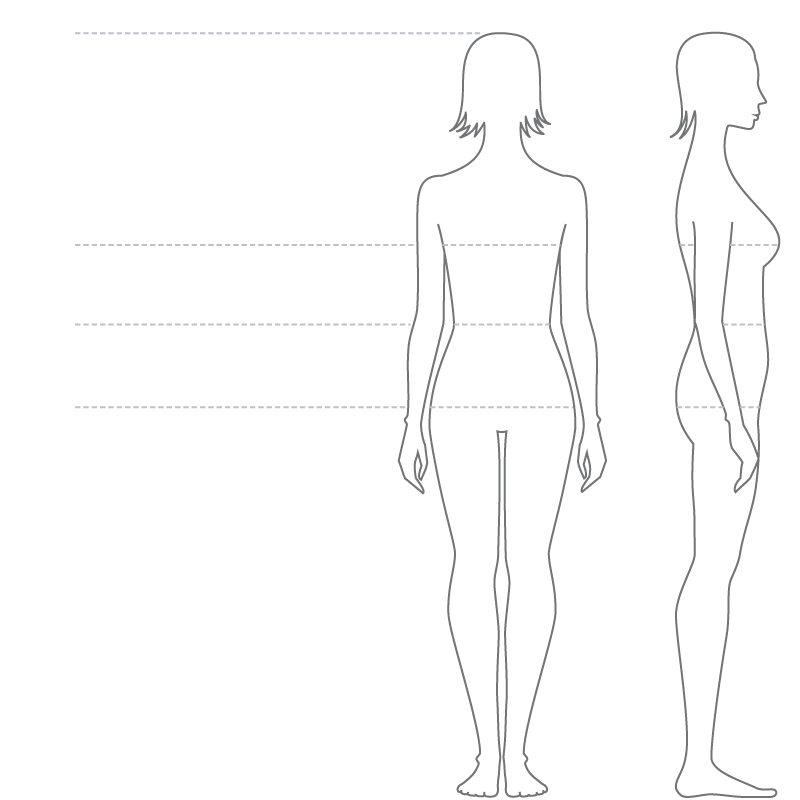 Please note I am tall, standing at 175cm. As I said, this was my dream dress but seems silly to have a $3000 dress hanging in the ol wardrobe with no wedding in sight. Happy to meet if you would like to try it on.